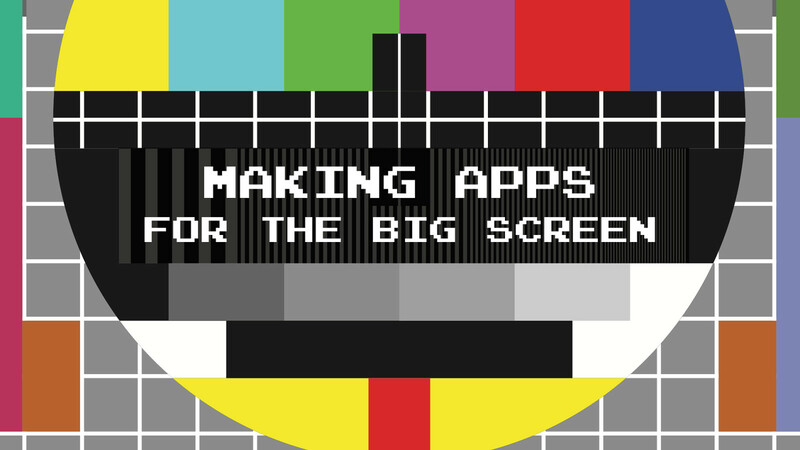 View Making apps for the big screen on Notist. When PhoneGap was first released, its goal was to become obsolete. On mobile that never happened. However, if you want to create an app for a Smart TV, set-top box or game console, you will find web apps are almost always natively supported. And in many cases, it is the only way to build apps. This talk will focus on the different platforms that are out there, the SDKs that you can use, and the practical problems you are going to encounter when you port your apps to the big screen.